If you are thinking about finding a job that allows you to work remotely you are lucky. 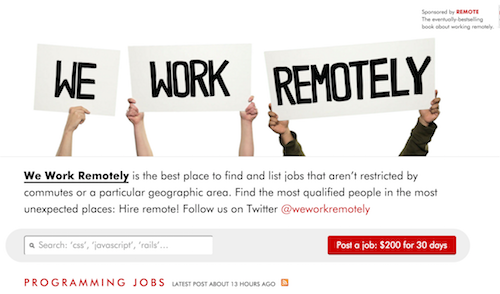 Every day new more and more job offers are created for remote positions. Companies are now fully aware of the benefits of having remote workers. 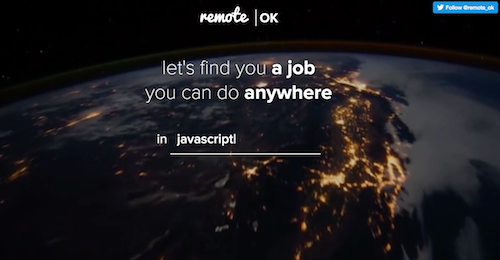 This is a list of 5 websites where you can find your next remote job. This website is focused on technical profiles. You can find jobs in one of these four categories: Development, Customer Success, Design and SysAdmin. They are also specialised on technical profiles but only for women. You need to register in order to see the job offers. Another good resource with both technical and non-technical offers. 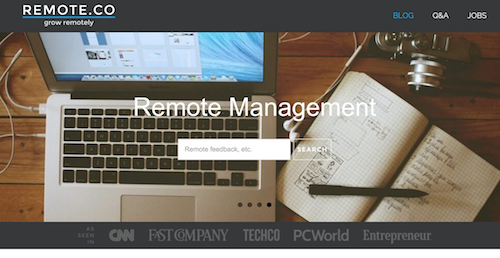 It also has an interesting blog with information for remote employees and also for remote team management. It’s a job aggregator. 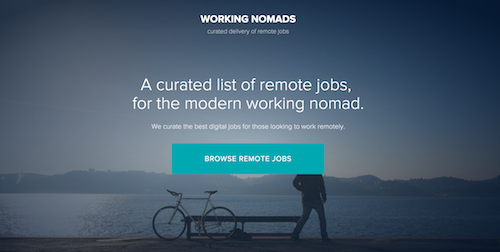 It finds remote jobs offers on the web and put them together in a centralised place. Here you can find offers for categories like: Management, Copywriting, Customer Support, Design, SysAdmin, Marketing and Programming. It’s sponsored by the creators of “Remote: Office not required”. A really good book about the pros and cons of remote work. Whether you are looking for a remote job or you are a company looking for the right candidate, no matter the place, all these websites will help you. If you want to know more about our team management tool created for companies with remote employees or distributed teams, create an account, it’s free.